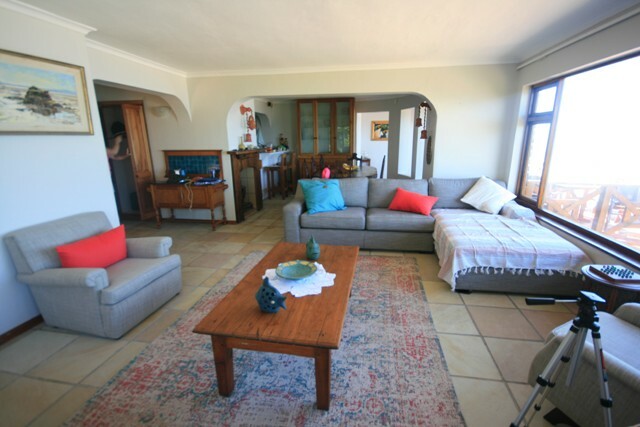 Watch the waves roll in from this three bedroom beach front holiday home on Keurbooms just outside Plettenberg Bay. Open plan lounge, dinning room and kitchen. Off the dinning room is a wooden balcony with outside table and chairs. Upstairs is a bedroom with a double bed and a bathroom (not en suite) with shower, toilet and basin. The TV Lounge has DSTV and sun lounge a built in braai. 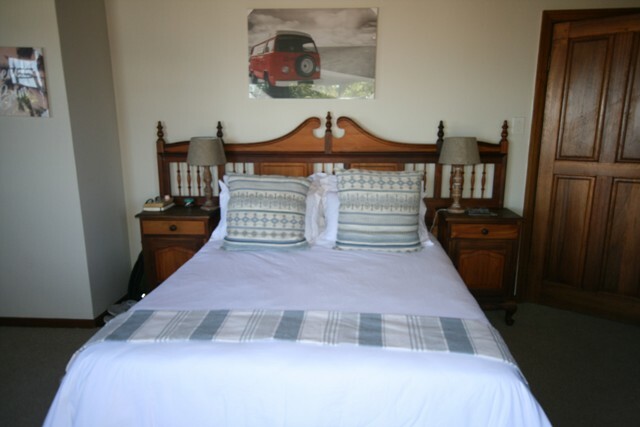 On the upper level there are two bedrooms both with double beds and open onto a common balcony. 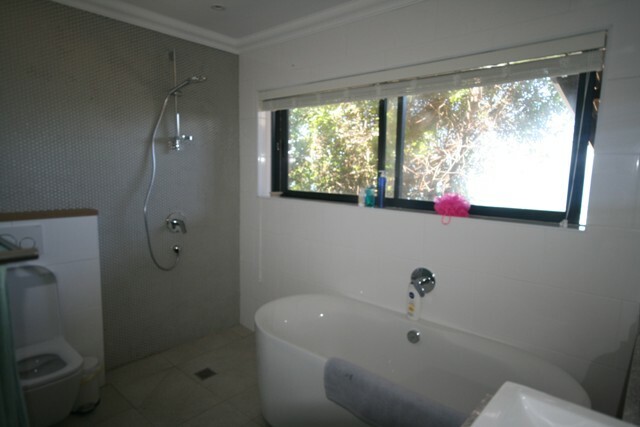 These rooms share a bathroom (no en suite) equipped with bath, toilet and basin. Two sets of linen for all beds and bath towels supplied please bring your own beach towels. DSTV supplied.